The timing of treating someone who has suffered a stroke is critical. Treatment must be started immediately. But what happens if you do not recognize that the person, or yourself, is having a stroke. F.A.S.T. 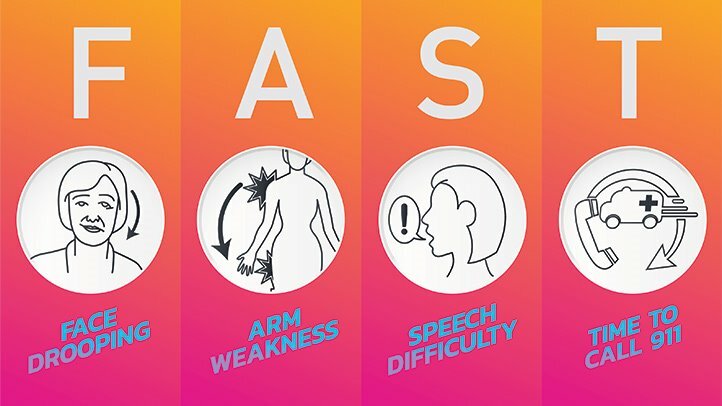 has become the easiest method to help recognize a stroke. F = face drooping, A = arm weakness, S = speech difficulty or slurring, T = time to call 911. Yes, memorizing FAST can make a difference. And even a newer expression has come out. B.E.F.A.S.T. By adding B = balance, and E = eyes, BE FAST in recognizing the stroke. But can you have a stroke and not show these symptoms? Absolutely. 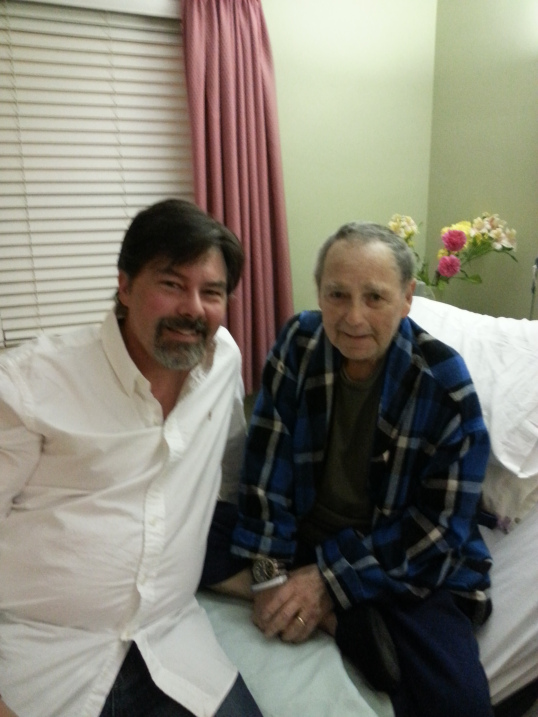 My father had been in the hospital to have a lobectomy (remove part of his lung due to lung cancer). The surgeon had come up to talk to me following the surgery, as my father lay in recovery, and mentioned that my father was having a longer time coming out of the anesthesia. This did not seem a concern, since my Dad was in his late 60’s. He also liked to sleep. And I am sure there was going to be quite a bit of pain to deal with. What could be the harm? He did seem a bit confused at first upon coming to, but we attributed that to the anesthesia and pain medications. But in the next day or so, we could no longer blame the confusion on medications. I received a call from my brother that my father was looking for his glasses. I mentioned they were in a drawer and asked why he needed them. My brother said that he could not see without them. He was looking for his cup of coffee and could not see it to pick it up (which happened to be right in front of him on his tray). While my father did wear glasses, he did not always use them. He was not completely without clear vision. He often did things without wearing his glasses. As I arrived at the hospital, I had just missed an array of physicians who had been looking at my father, including a neurologist. I do not know why a neurologist was there, I expected the oncologist, the surgeon, maybe the resident, but not a neurologist. Everything was going well with my dad’s recovery. Well, except for his eating. While I normally follow rules, I was concerned because my dad was not eating right. I stopped by the cafeteria to get him some more tasty foods instead of what he was being served. I purchased mozzarella sticks which I knew he liked. Surely he would eat them. I asked if he had his dentures in his mouth, so that he could eat, and he had said yes. But as I could see from the sunkenness of his jawline, he did not have them in. I asked him where his cup with the false teeth were, and he proceeded to argue with me, quite clearly that he had them in his mouth. He then proceeded to open his mouth, and with his thumb and pointer finger, attempted to pull out his dentures. Only one problem, they were not in his mouth. And he kept trying to pull what was not there out. Quickly I found the cup, opened it for him, and he shrugged his shoulders, and placed the dentures in his mouth. Now I was getting confused. He seriously thought he had his false teeth in his mouth. And not only surprised to see the cup in my hand, but never giving a second thought to the argument he just had with me. My father had a sense of humor, but not when it came to messing around like that. He was not a practical joker. I looked to my brother and told him to get the nurse right away. Something was wrong. When the nurse came in, I explained to her what had happened. I stressed this was not normal behavior for my dad. She called the neurologist back into the room. I explained what just happened to him, and his response was that he had just seen my father and felt he was fine. Talked clearly, showed no signs of anything wrong. And then he grabbed a piece of paper and a pen. He placed it in front of my father. My father thought it was foolish, but proceeded anyway. He put the pen down, and the neurologist then asked my dad if he was finished. My father answer yes. The neurologist asked, “are you sure?” and proceeded to shift the paper to the right, about 3 inches. At this point, my father realized that he had left the 3 columns on the left uncrossed. 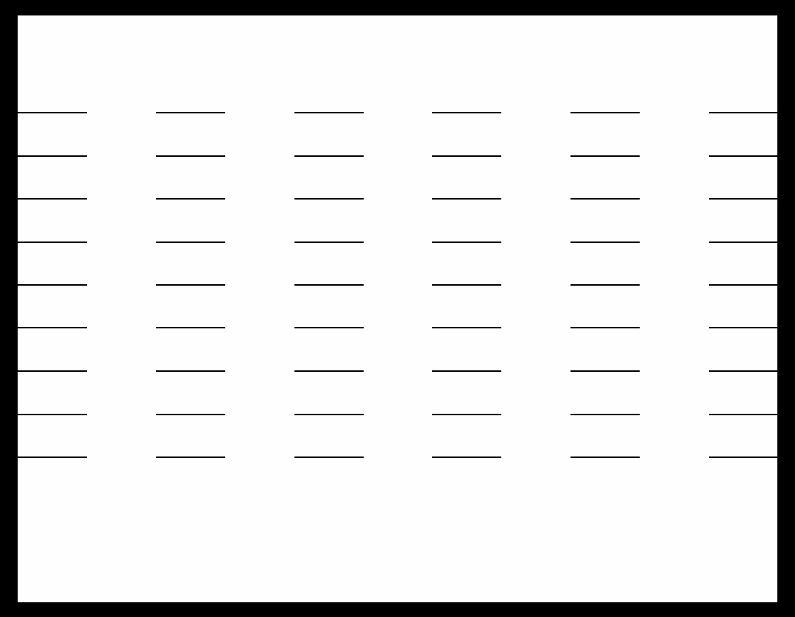 Puzzled himself, my father then put vertical lines through the rest of the horizontal lines. Then, the neurologist had my father get out of the bed, something he had not done yet, and in just the few steps my father took, you could see the lean towards one direction, the only direction he could so, to the right. A head scan would reveal my father suffered two major strokes, most likely during surgery or recovery. He did not show the signs of “FAST”, and just by conversation, the neurologist did not notice anything. But were it not for the fact of the noticeable change in behavior, something so obvious, we would never have discovered my father had had these strokes. Sure, two days had passed, but with medication, he would eventually recover from the strokes, to be able to deal with his cancer. 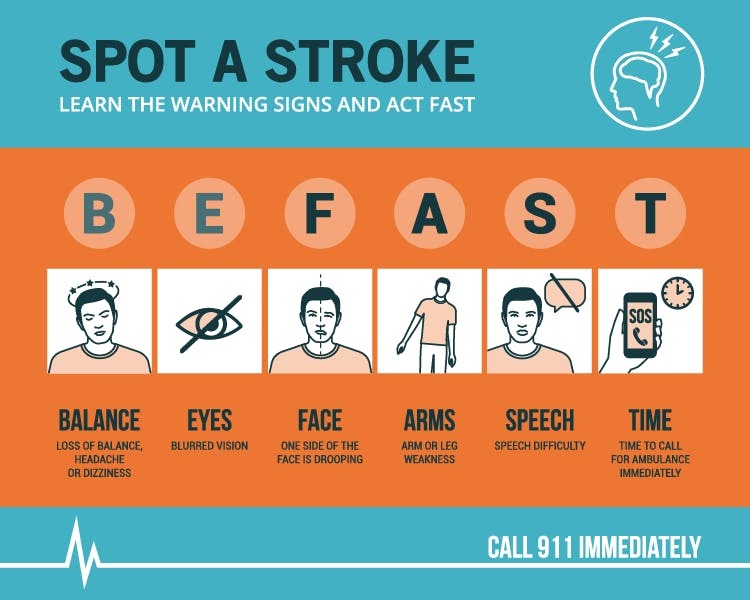 BEFAST when it comes to noticing a stroke, but also, pay attention to behavior. The test given to my father which revealed the possibility of a stroke is far from scientific, but my father’s inability to see from the left side was all that was necessary to hint at the stroke. And we went from there.